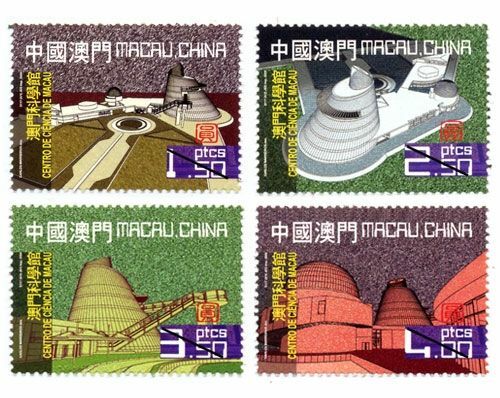 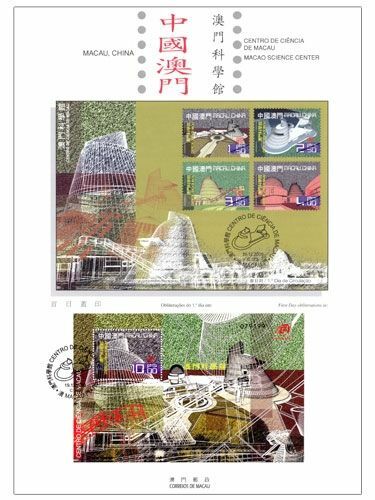 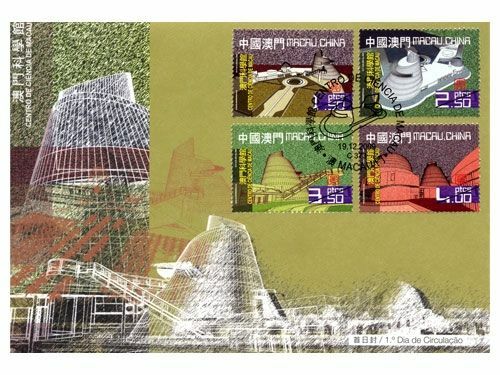 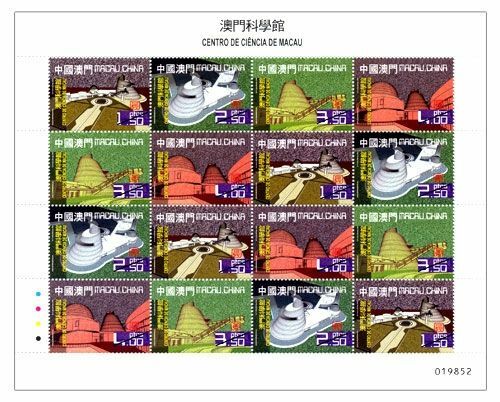 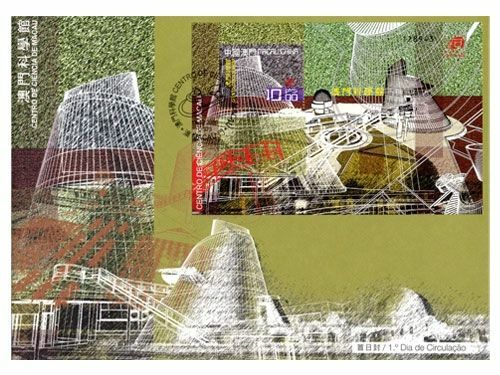 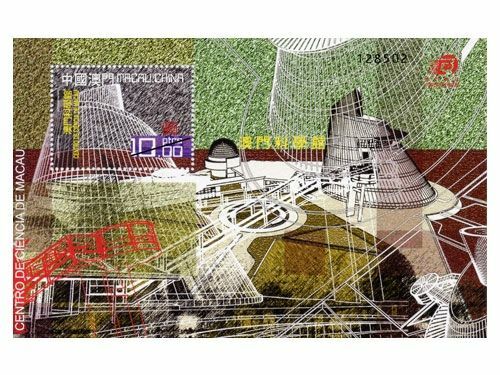 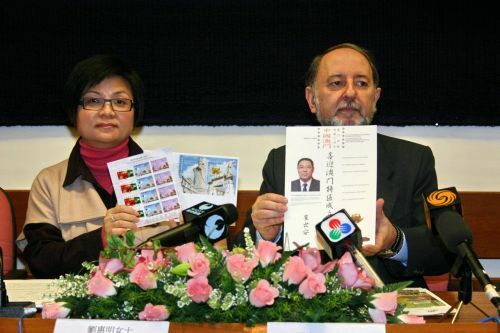 The stamp designer for this issue is Mr. Carlos Marreiros, and the text for the information brochure is written by the Macao Science Center Limited. 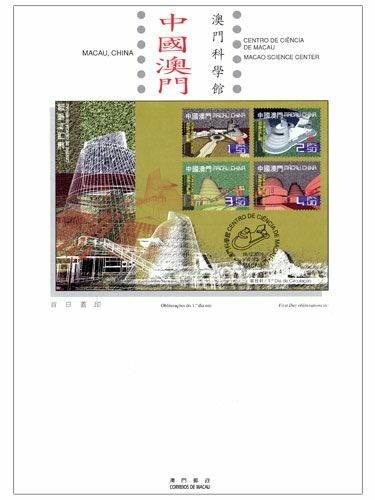 This is the eleventh issue in 2009. 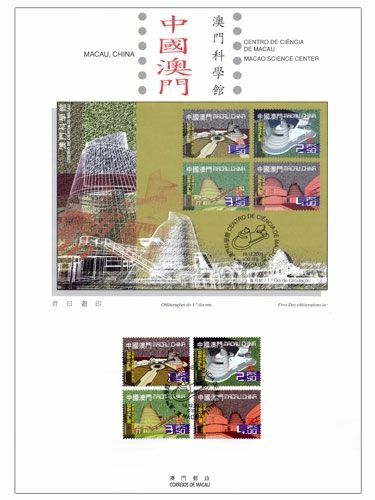 The issued stamps are as “Bicentenary of the Birth of Louis Braille” on 04/01/2009; “Lunar Year of the Ox” on 08/01/2009; “Opening of Kun Iam Treasury” on 20/02/2009; “Traditional Instruments II” on 01/03/2009; “Mainland Scenery III” on 08/04/2009; “120th Anniversary of the International Labour Day” on 01/05/2009; “Seng Yu – Idioms III” on 01/06/2009; “60th Anniversary of the Founding of the People’s Republic of China” on 01/10/2009; “Artwork from the Culture Mix of East and West” on 09/10/2009 and “120th Anniversary of the Founding of the Pui Ching Middle School” on 29/11/2009.